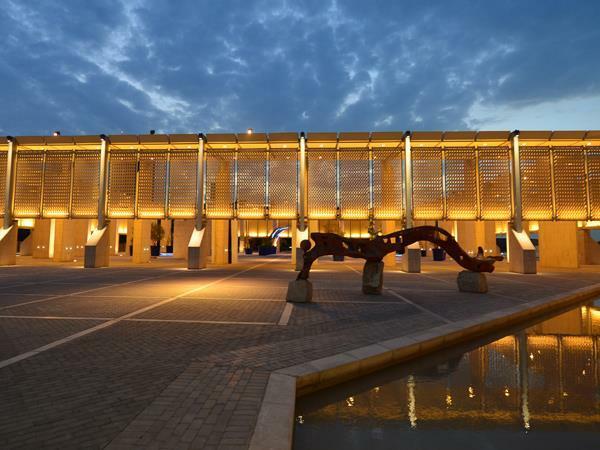 The Bahrain National Museum presents a rich collection of artifacts covering over 6,000 years of Bahrain history, with archaeological exhibits and two halls dedicated to local customs and traditions featuring clothing, housing, rituals and traditional crafts. The Art Centre and Cultural Hall are situated next door, both of which host temporary exhibitions and concerts throughout the year. A new addition to this cultural compound is the recently inaugurated Arab Regional Centre for World Heritage.